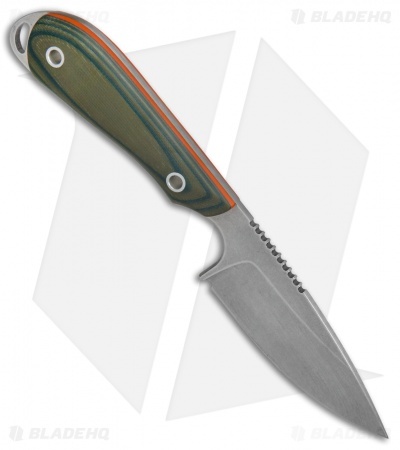 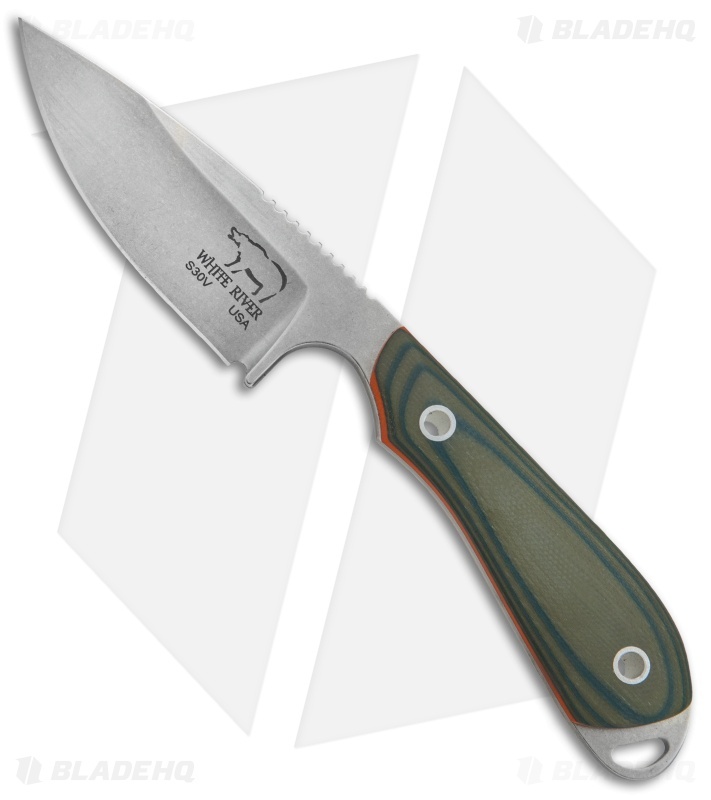 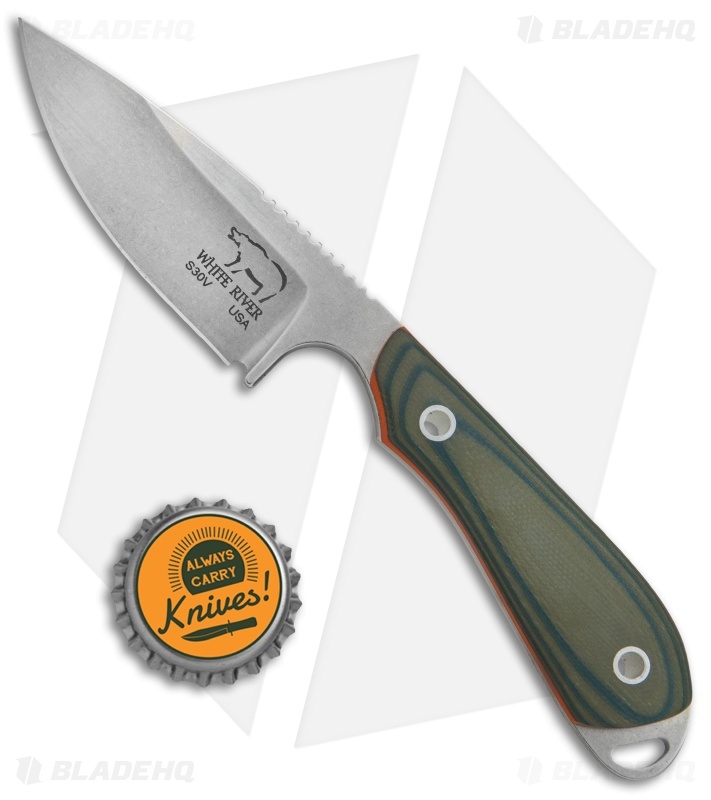 This Caper Fixed Blade model has a premium CPM-S30V steel blade and contoured OD green G-10 scales with an orange liner. The Caper is a field dressing and processing fixed blade, and an all around great hunting knife. Item includes a Kydex sheath with a belt loop. 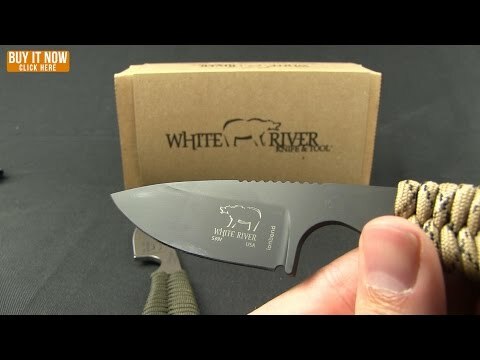 White River Knife & Tool is a standout manufacturer that prides themselves on their custom quality manufacturing. 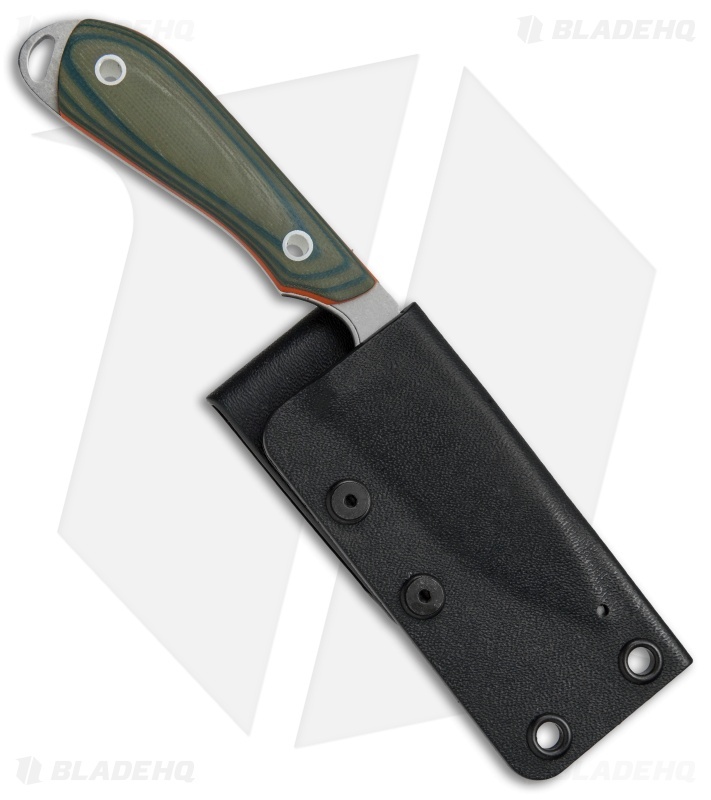 It is evident in every knife that leaves the White River shop with its individually hand finished, precision ground, and leather honed edge. You will see the difference for yourself when you open the box for the first time and marvel at your knife's striking beauty and again every time you use it.